Sell at a nearly new sale: Sell secondhand baby, kids and maternity clothes, toys, and equipment at our nearly new baby and children's market. Are you fed up of escalating fees for selling your used baby and children's stuff in online auctions? Are you too busy to spend hours photographing your used baby and kids good and writing detailed descriptions to sell online? Do you want a hassle free way to turn your secondhand baby clutter into cash and keep 100% of your takings? Why sell your used baby and children's goods at mum2mum market nearly new sale? Selling at a mum2mum market is quick and easy! You don't need to photograph your secondhand baby goods, write lengthy descriptions or traipse to the post office. We give you loads of tips about presentation and pricing to maximise your sales and an extensive local marketing campaign to bring buyers to you. You decide how much to sell for. You set the price and negotiate with the buyer directly, face to face. You won't suddenly find that an item sold for less than you expected as you retain control over the sale. No need to wait for an online payment only to lose a great chunk of it in fees, or deal with non paying bidders. You might even pick up a bargain or two from your fellow stallholders! ﻿﻿Tables are £12-25 each depending on the venue. Stalls are limited at each sale and usually sell out weeks before a sale-so book early to avoid missing out. We have a fast and secure online checkout. All stalls must be booked and paid for in advance and are allocated on a first come first served basis. Please make sure you have read the Terms & Conditions before making your booking. 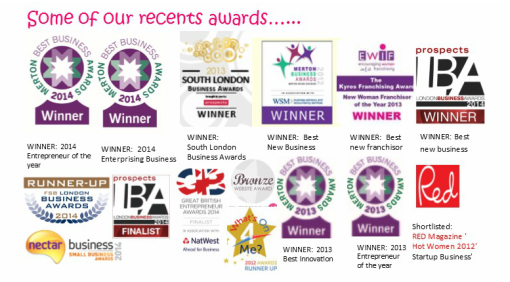 Are you a business looking to connect with local mums? ﻿If you are a local business, are looking for an opportunity to sell new goods at one of our sales or promote your services? 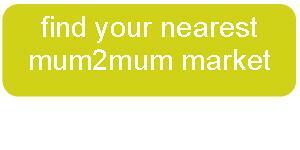 What do past stallholders say about mum2mum market?